It is designed to provide you with the best on-screen video and audio tools. 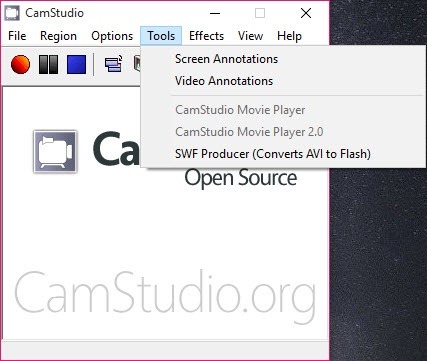 With CamStudio, you can create demonstration videos or provide tutorials regarding the application or software to the other users. 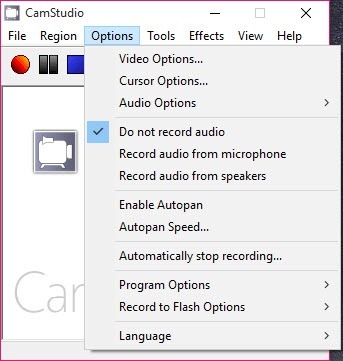 It allows you to change your audio into a professional one. 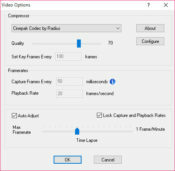 Moreover, you can add high-quality screen captions to your videos too. You can even combine different effects in the video that you create by capturing screen. 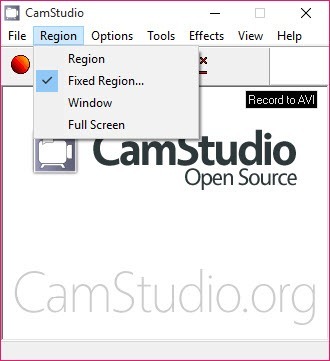 Furthermore, the scope of CamStudio is not limited to on-screen capturing; it allows you to add yourself in the video too, through the connectivity with the webcam. The size of the file created through this application is not as large as you would expect to be produced by the other applications individually available for this purpose. Moreover, you can also choose the part of the screen that you want you to capture or otherwise go for the full-screen capture, and it is all dependent on you. Burning the created video on CD/DVD is also possible. You won’t have to face a quality issue after exporting the file as well. 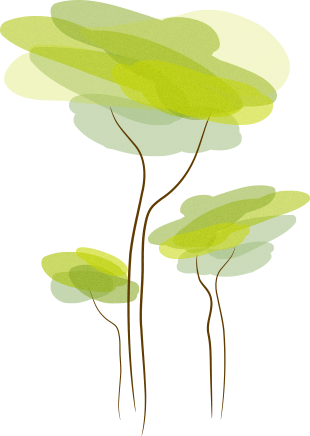 Moreover, the presence of customer support can be quite helpful in case you find difficulty in managing anything. 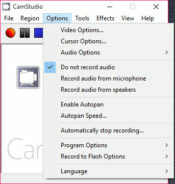 CamStudio is a tool to capture the screen activity and even off-screen videos including the audio associated with it. 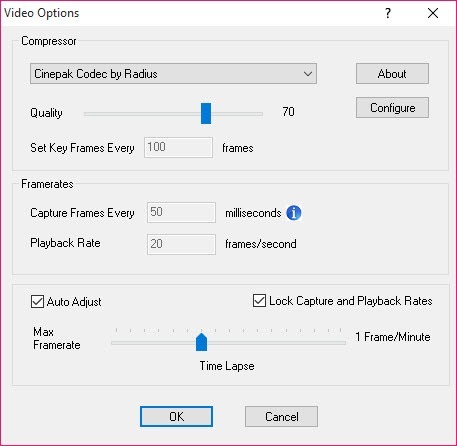 Similarly, adding captions and different effects on the created video are also part of the features of this tool.